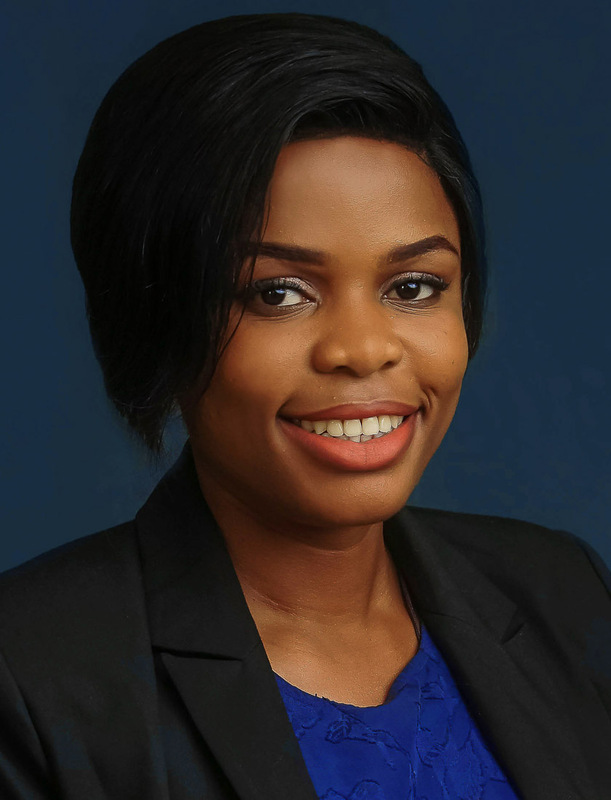 Chisom is a passionate and dynamic lawyer with an exceptional work ethic. She is also a resourceful researcher with a fine eye for detail. She possesses the zeal to deliver impeccable services to clients.